As your trusted roofing company in Sand Springs, Billings Construction Group prides itself in having the trust of some of the biggest names in the industry. Being a certified roofing contractor, after all, makes it possible for us to offer the best products around, allowing us to address your needs exactly. Billings Construction Group sets itself apart from other roofing companies in Sand Springs by providing top-notch products and expert workmanship with integrity. As part of our dedication to delivering effective construction solutions, we harness the latest in technology to offer free aerial drone inspections and thermal imaging services, the results of which are presented to you in a free damage inspection report. Our founder Chris Billings had his start when he established his own landscaping business at 18 years old. While a part of a local company in 2009, he enjoyed working with customers and helping them find solutions to their home exterior woes, encouraging him to create Billings Construction Group in January 2011. Aside from being a roofer in Sand Springs, we also serve the communities of Tulsa, Bixby, Jenks, Owasso, Broken Arrow, Glenpool, Mounds, Claremore, Muskogee, Skiatook, Collinsville, Verdigris, and Coweta. Billings Construction Group has been certified by GAF, CertainTeed, Classic, and Decra to offer asphalt shingles, slate, metal roofing, stone-coated steel roofing for homes and low-slope roofing options for businesses. Need storm damage repair in Sand Springs? Looking to breathe new life into your roof? Want to make sure your investment lasts? We are here to help! Aside from installations, our services also extend to roofing repairs and maintenance. Let us know how we can help you. Call Billings Construction Today! 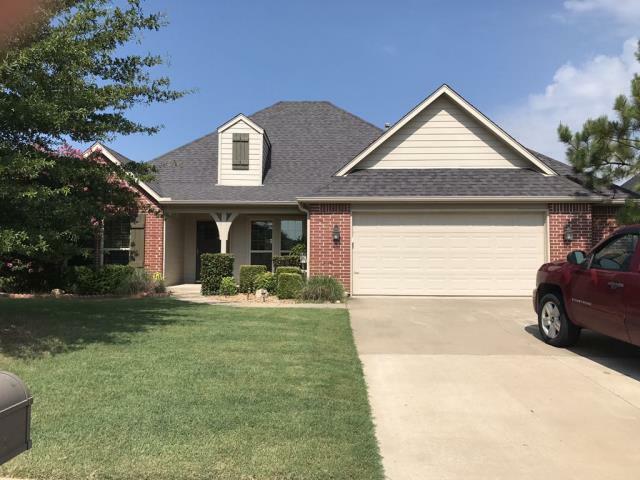 To learn more about what we can do for you as a roofing and siding contractor in Sand Springs, you can get in touch with us at (918) 600-9565 or you may also fill out the form in our Contact Us page.